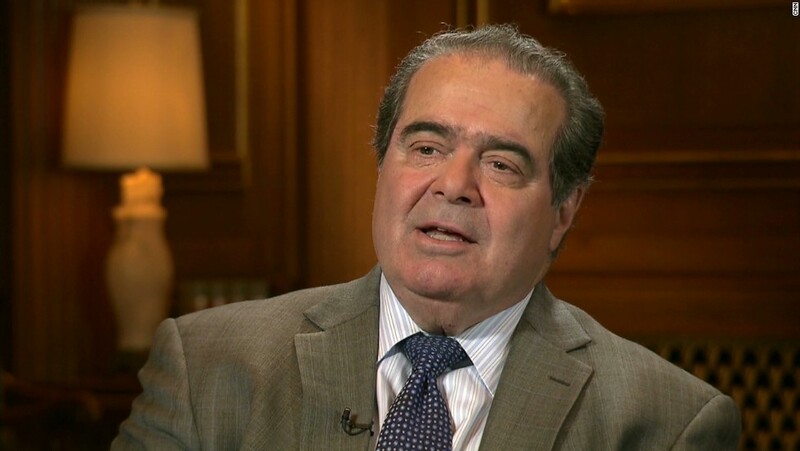 After the unexpected death of Supreme Court Justice Antonin Scalia, there has been much discussion around what will happen in politics, on the Court, and in the country's legal and constitutional systems. Several Columbia experts weighed in this week—read their remarks here. The UN General Assembly recently passed a resolution that targets the global problem of wildlife trafficking, calling on all 193 UN member states to take on a series of actions to quote "prevent, combat, and eradicate the illegal trade in wildlife." Ambassadors to the UN from Botswana, Germany, and Vietnam address the problem facing wildlife today. Here are nine takeaway tips you need for a career transition from Eric Horwitz '90CC, the head of the Columbia Alumni Career Coaches Network and a full-time executive career coach and life coach. Ryan Petersen '08BUS spoke to The Low Down this week about how his Columbia Business School education has influenced the running of his successful startup, Flexport. Check out our interview. Did you know there are Columbians who are, literally, on the money? Or that a prominent Columbia president was a candidate for president and vice president? On Monday we celebrated Presidents Day by looking at trivia about Columbia's most interesting connections to the highest U.S. office.